Rose Facial Cleanser Mon Deconatur. It cleanses impurities and make-up debris in depth, leaving skin soft and luminous. 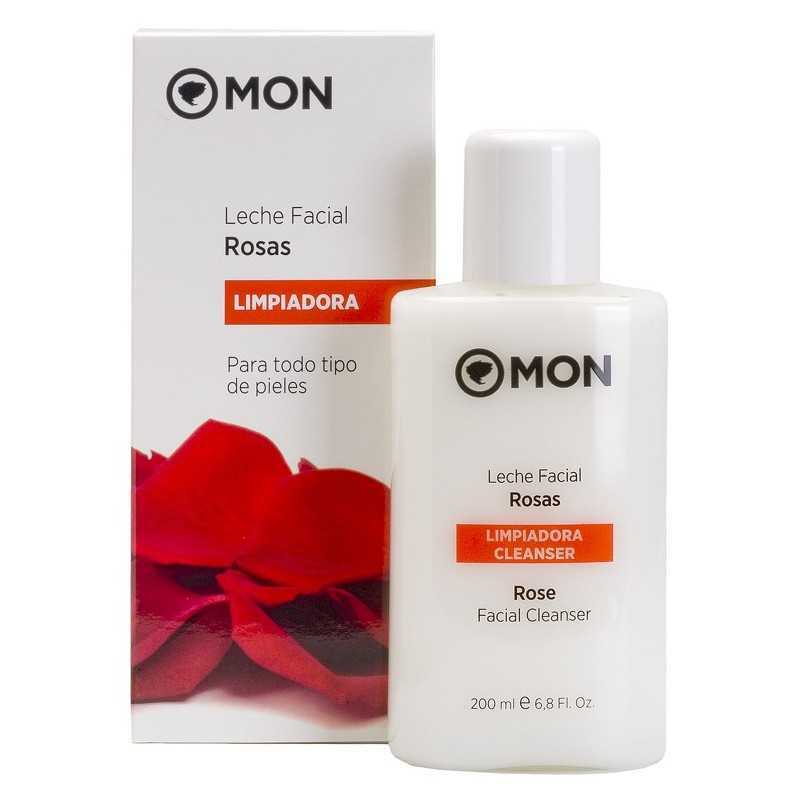 Cleansing milk for all skin types, with tonic and protective properties. Formulated with essential oil of Rosa Damascena. It cleanses impurities and make-up debris in depth, leaving skin soft and luminous. No perfume, no artificial coloring, no parabens. For all skin types. Formulated with essential oil of Pink Damascus. 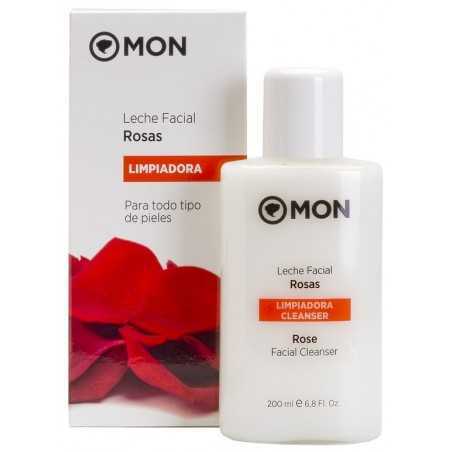 Tones and protects as it gently cleanses the skin, removing impurities and traces of make-up. Daily skin care. The rose, "the queen of flowers", is known as the flower of the woman par excellence. Its oil has endless and exquisite properties. Roses have always been a symbol of love. They are given to both wives and mothers. In Ancient Greece, they were related to Aphrodite, the goddess of love and beauty, while in the Middle Ages, it was a symbol of virginity. It is a symbol of female purity and beauty. Aqua, Cyclomethicone, Caprylic / Capric Triglyceride, Sodium Caprylate, Rose Flower Oil Damascene, Propanediol, Benzoic Acid, Polyglyceryl-3 Methyglucose Distearate, Hydroxypropyl Guar Hydroxypropyltrimonium Chloride, Carbomer, Parfum, Sodium Benzoate, Potassium Sorbate, Acrylates / C10-30 Acrylate Crosslinked Polymer, Lactic Acid, Hydroxyethylcellulose, Teatrasodium Glucamate Diacetate, Citronellol, Eugenol, Geraniol, Citral, Linalool.